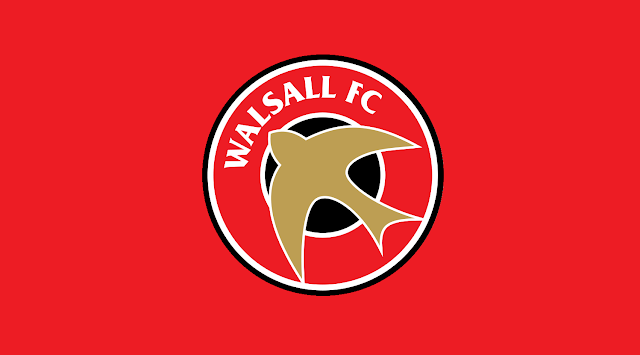 Walsall, who finished runners up in Norther Group E following their midweek defeat to Port Vale, have been handed an away trip to Mongomery Waters Meadow, where they will take on Shrewsbury Town. 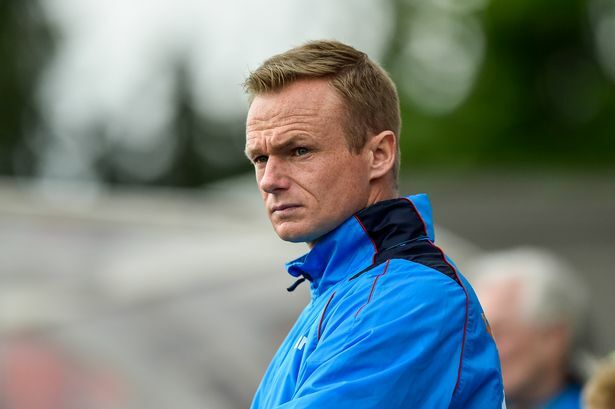 Dean Keates: "It Was a Strange Game"
The manager, who made eight changes to his side following last weekend's Emirates FA Cup - First Round victory over Coventry City, had already secured a place in the last 32 and opted to use the match to give some of the squad's fringe players a taste of first-team football as he prepares for another hectic few weeks of action which will see the Saddlers play at least nine times between now and the end of the year. 17-year-old Bates, who also operates as an attacking midfielder, was named among the Saddlers' starting XI as they played host to Boro at the Banks's on Tuesday evening, with the Reds looking to build upon their opening group victory over Burton Albion. 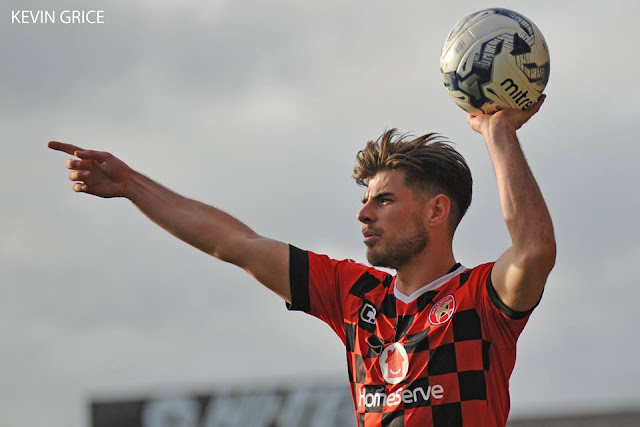 The Saddlers reached their midweek Checkatrade Trophy outing following Saturday's last-gasp victory over Bristol Rovers, Kieron Morris' injury-time winner proving enough to secure all three points for Dean Keates' side. . The Saddlers reached their midweek Checkatrade Trophy outing on the back of a busy opening spell which saw them play eight games in twenty-nine days and reach Round Two of the Carabao Cup. The manager, who has already seen his side reach the Second Round of the Carabao Cup and go undefeated in Sky Bet League One, expects Burton and the other sides also taking part in this evening's matches to explore their options with many fringe players chomping at the bit to get involved. It has also been confirmed that summer signings Andy Cook and Zeli Ismail will take the numbers 9 and 10 shirts respectively, with former Boreham Wood striker Morgan Ferrier taking number 16. From the beginning of the 2018/19 campaign yellow and red cards will be shown to managers as part of a major shakeup to improve touchline behaviour. 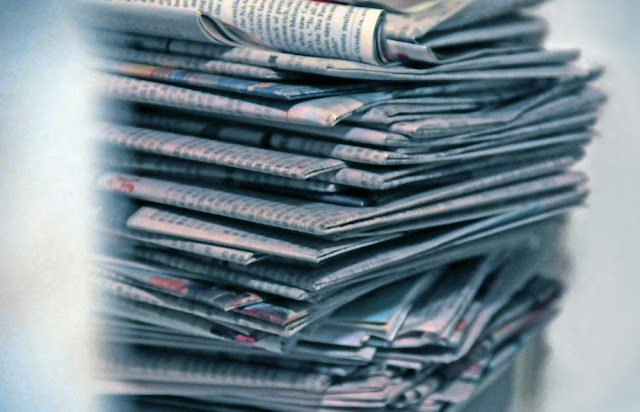 The new rules, which work in a similar way to cards for players, will be also be used in the Emirates FA Cup and will punish managers who are 'guilty of irresponsible behaviour'. The tournament, which the Saddlers exited at the Second Round stage last season, remains controversial as, despite plenty of protest from supporters and an overwhelmingly negative response overall, the EFL continue to invite selected Under-21 teams to take part - often resulting in poor attendances.